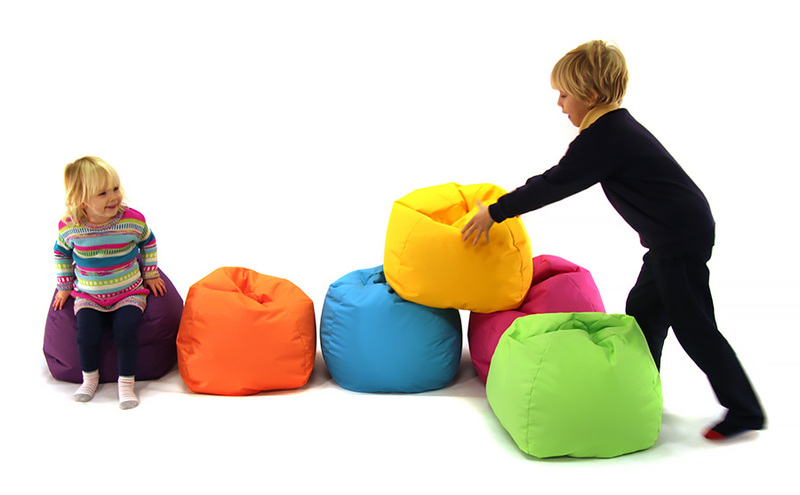 For nurseries and pre-schools this bean bag is designed with little people in mind. 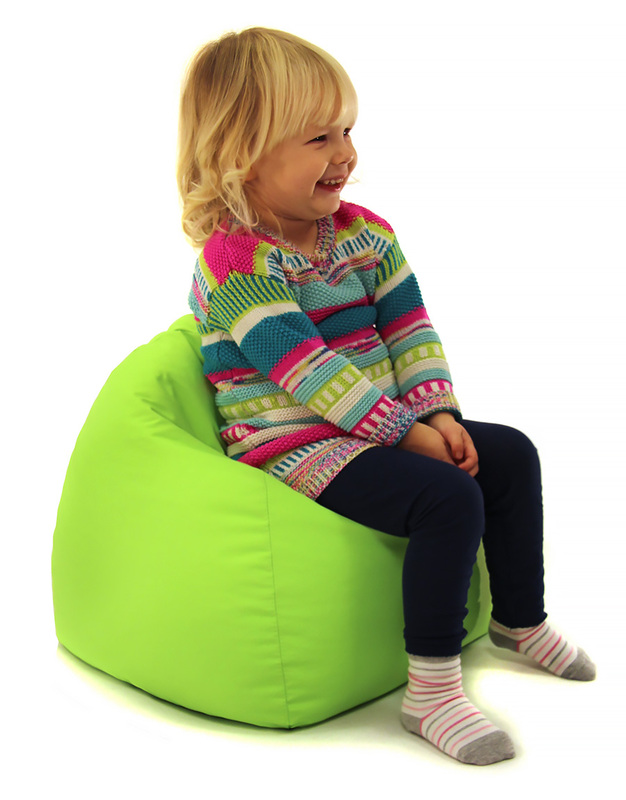 With a 500mm diameter this bean bag is the perfect size for toddlers and is great to use in cosy corners or classroom reading corners where children can enjoy a book or have some quiet time. Available in 15 bright colours, the hard wearing fabric is water, urine and UV resistant. Easy to clean it can be wiped down or spot cleaned. 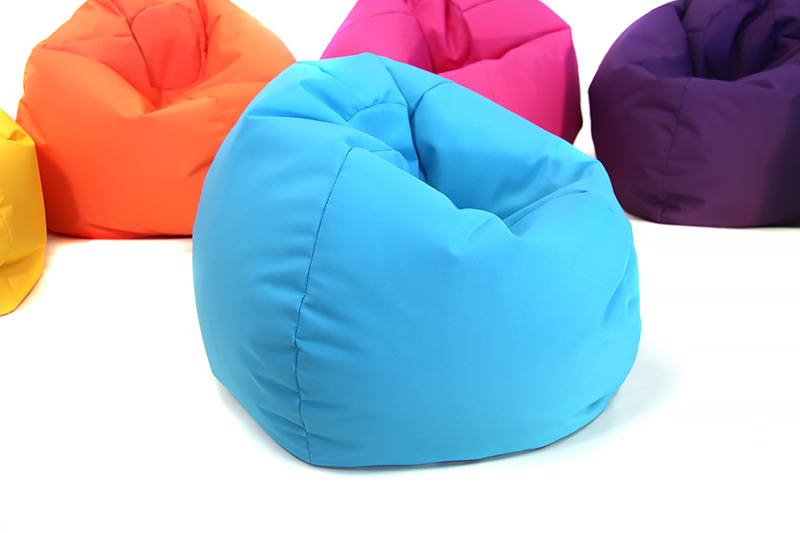 Our bean bags are filled with fire retardant polystyrene beads and have a tamperproof zip so the filling stays inside. 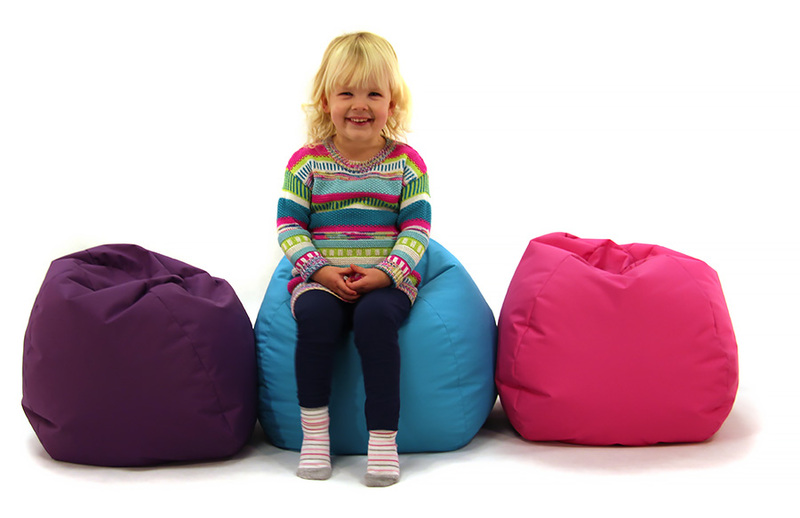 As the bean bag is water resistant it can also be used outside so ideal for nurseries that have indoor/outdoor free flow. However, it is not waterproof so we advise that it is not left outside or used in wet weather.